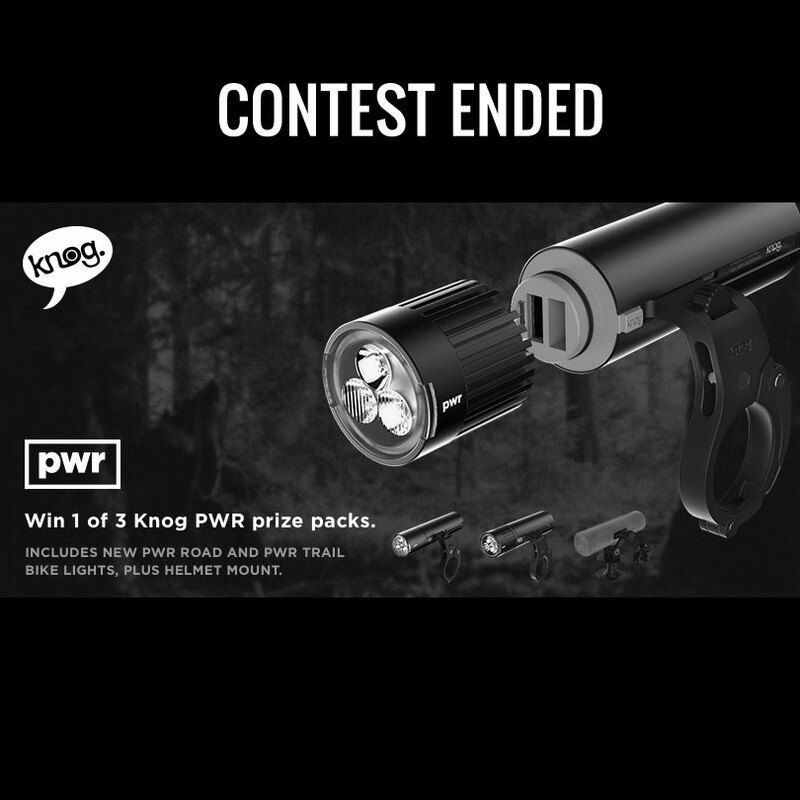 Enter to win 1 of 3 Knog PWR prize packs. 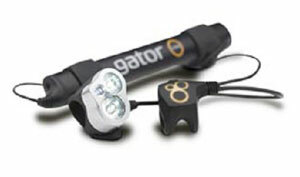 Includes new PWR Road and PWR Trail bike lights, plus helmet mount. Valued at over $250! 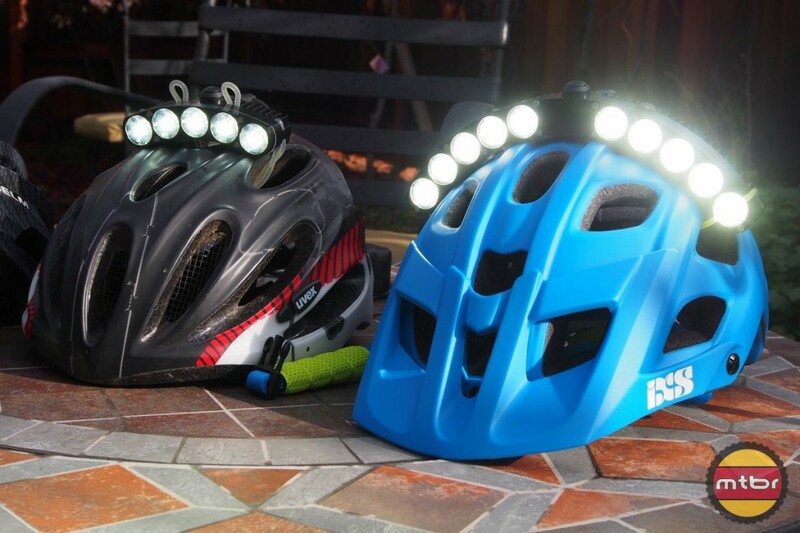 Knog from Australia makes a serious effort in lights with a staggering selection. 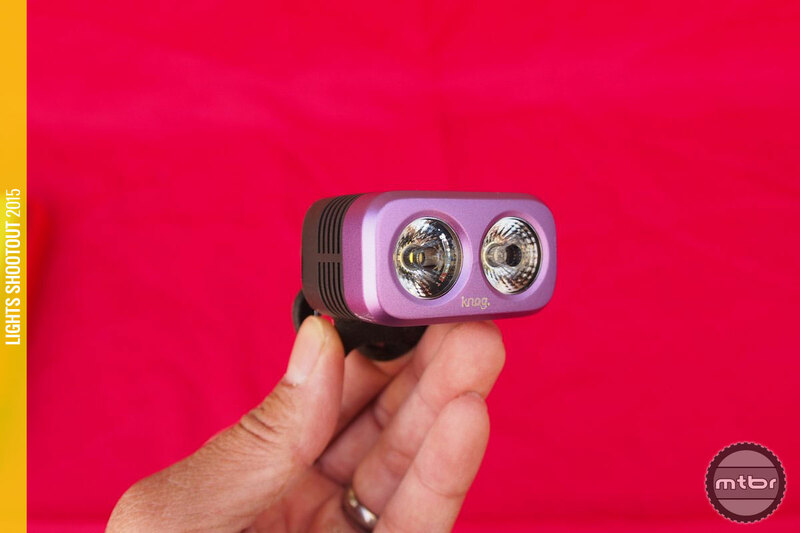 Honest outputs, good beam patterns and the best form factors in the business are some of its virtues with this 640 as their brightest offering. 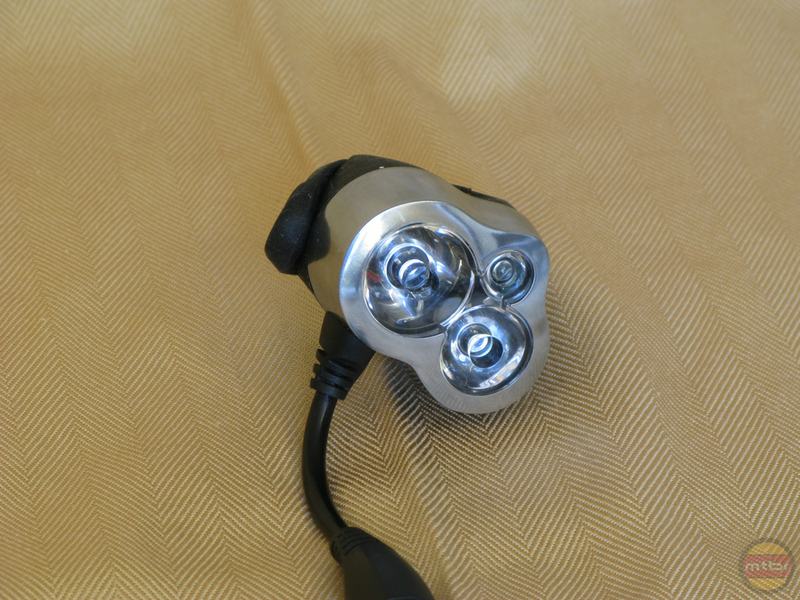 This is a cool little package from Knog. 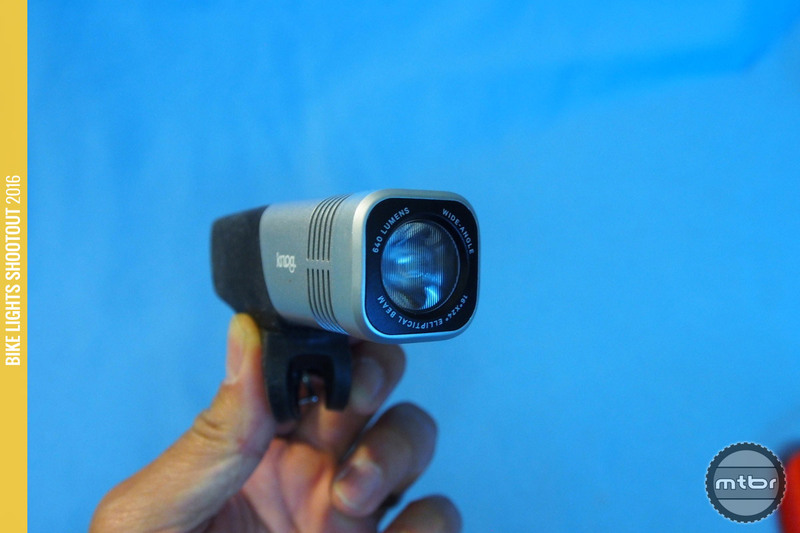 It’s ideal as a ‘to be seen’ light but it can be used to see with in a pinch. 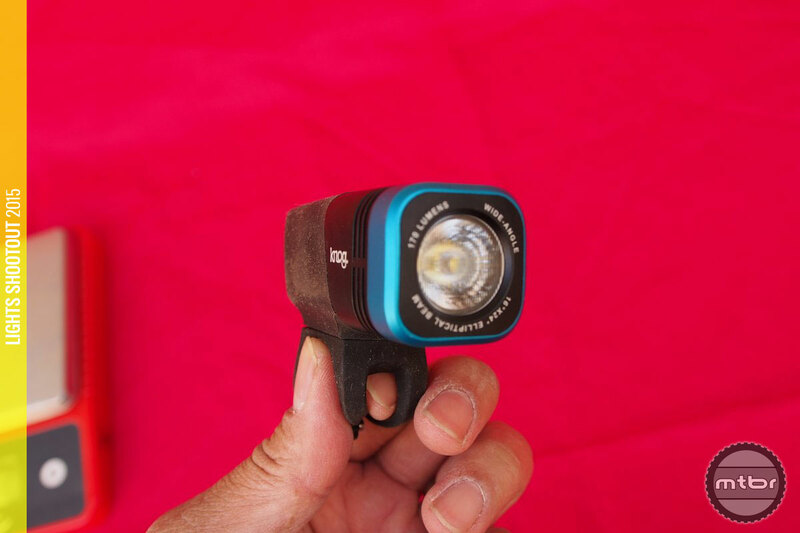 This Knog light is not powerful at all, but one can get home with it. 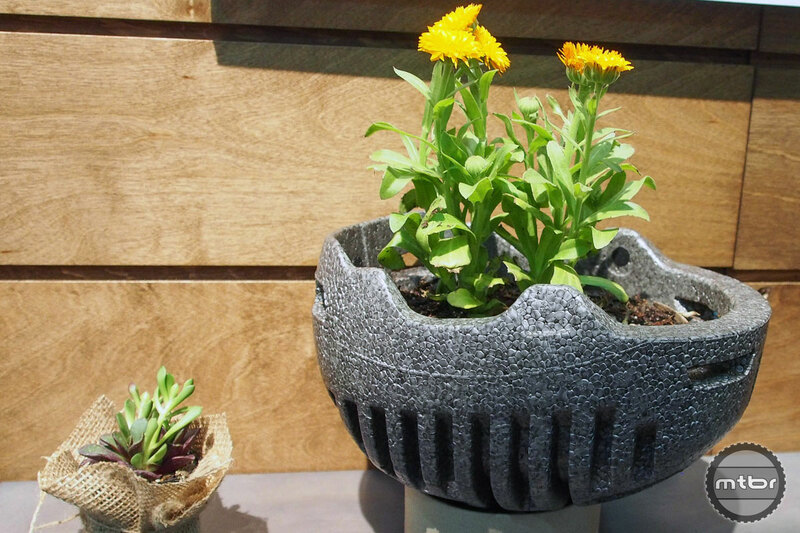 Ergonomics and design is quite slick and it’s only $65. 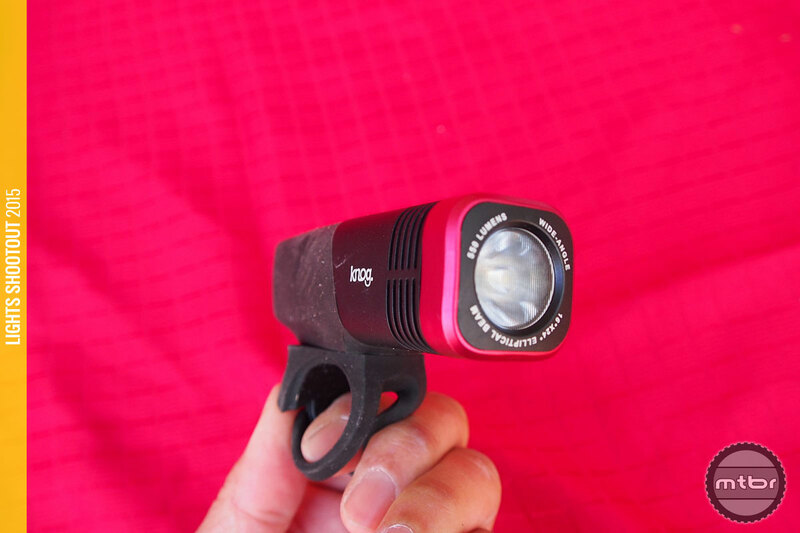 Knog is a new player in the Mtbr Lights Shootout, but they impressed us with good quality, ergonomics and a nice beam pattern that is brighter than claimed.